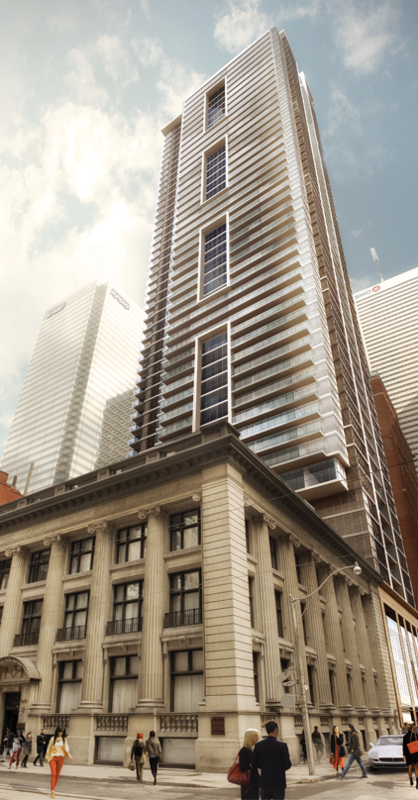 Location: Located at the heart of the Financial district Bay and Adelaide off Bay Street on Temperance. This is the perfect location for those who work in the heart of the city and wants to enjoy the urban. Walking distance to subways, TTC, parks, great restaurants, Eaton Centre, and much much. 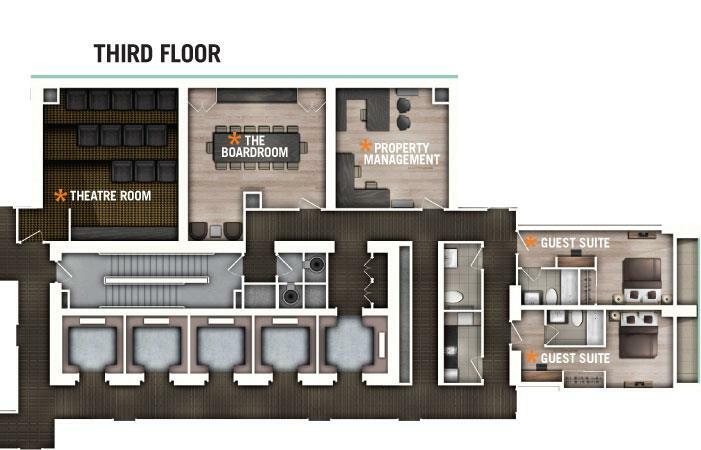 Amenities at INDX Include: Concierge, Shoe Shine Service, Fitness and Yoga Area, Sporting Room with Billiard and Foosball, Poker Room, Common Room, Golf Simulator with compete putting green, Terrace, 2 Guest Suites, Board Room, and Theatre Room. Car share program is also available. Description: Soaring 54 Storey condo at Bay & Adelaide. Access to PATH and subway. This condo is definitely targetting the those who work in the finance district. Finishes: Cabinetry custom designed by Cecconi Simone - built In Kitchen Appliances Including an undercounter wine fridge. Lifetime Development has developed prestigious developments througout the Downtown Toronto Core and it's surroundings area. They brough such developments as, The Code Condo In Forest Hill, Karma, The Bond, The Yorkville, Bisha, X2, Liberty Market Lofts, Four Seasons, Victory, M5V, Lumiere, Neptune, and Water Park City. 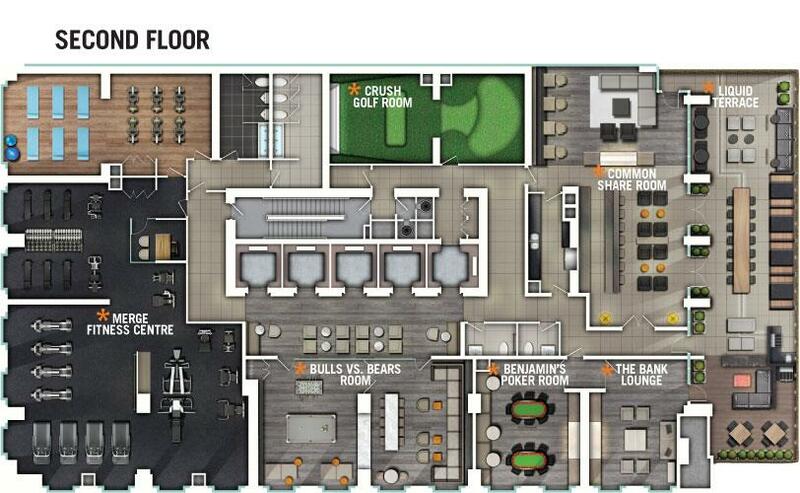 Please call Sutton Group Realty Systems at 416-896-3333 for more Downtown Toronto condos. Are you looking to invest or move in? We will find you, your perfect condo.